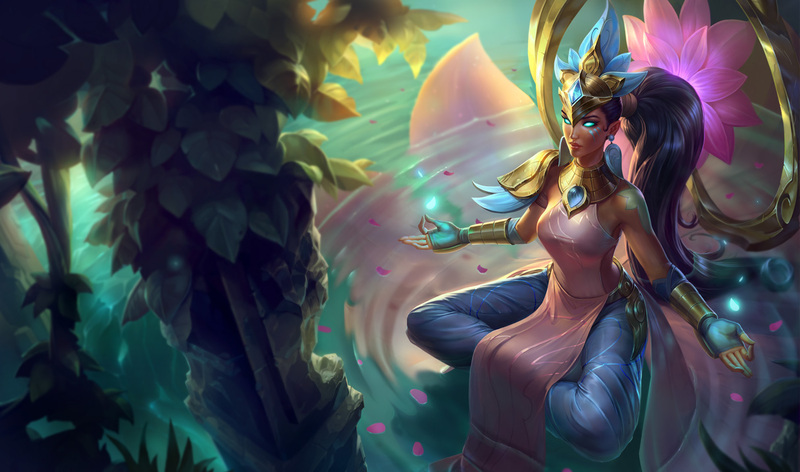 Surrender at 20: 9/19 PBE Update: Order of the Lotus Karma and Fnatic skins splash art! 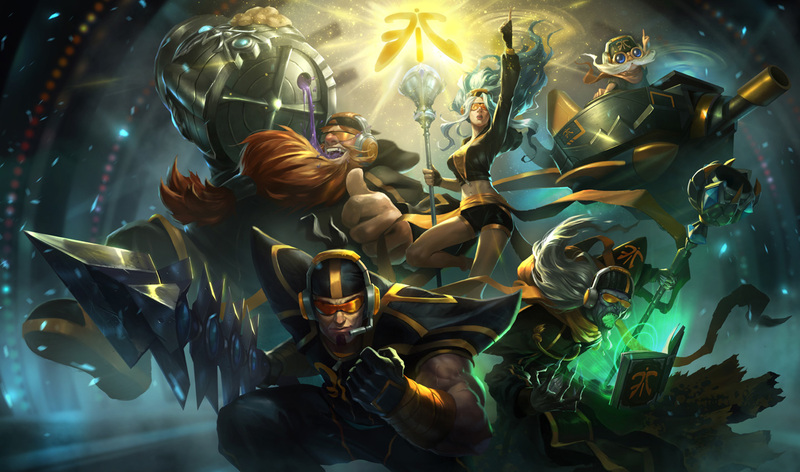 9/19 PBE Update: Order of the Lotus Karma and Fnatic skins splash art! 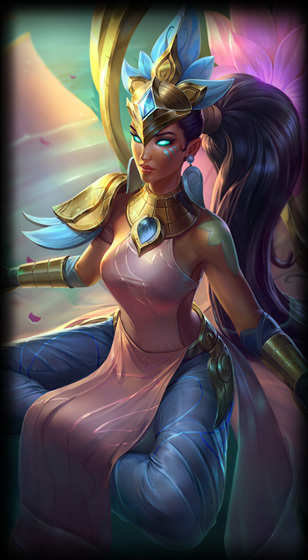 A small PBE patch including the splash arts for Order of the Lotus Karma and the new set of FNATIC skins has been pushed to the PBE! 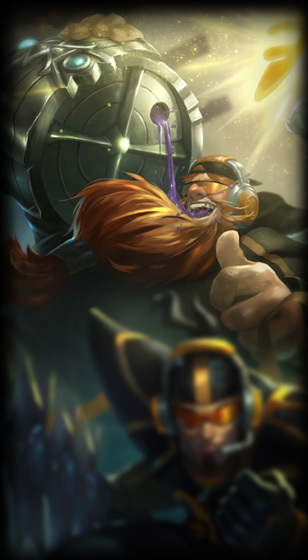 Both the splash for Order of the Lotus Karma and the shared splash for Fnatic Corki, Gragas Janna, Jarvan IV, and Karthus are included in today's PBE update! These skins will be shipping to live with the upcoming 4.17 patch. 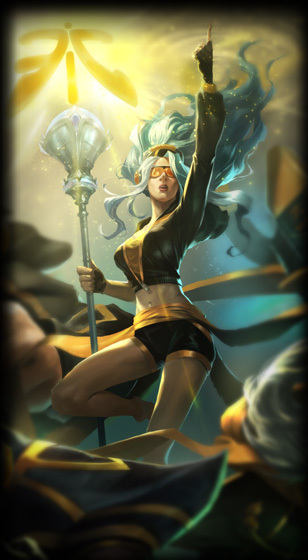 Miss out on previous updates from this PBE cycle? 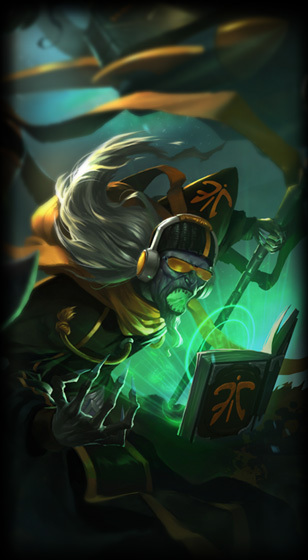 Check out THIS PAGE for a comprehensive list of the new content in this PBE cycle or catch up with the links below ! 9/9 PBE Update: Order of the Lotus Karma, Soraka Gameplay Update, Viktor Splash & Texture update. 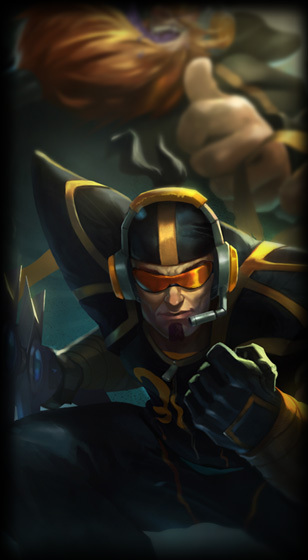 9/11 PBE Update: Season 1 Fnatic Skin set! 9/15 PBE Update: Updates to Texture Rebalances, New Soraka ability Icons, SRU Environmental Sounds, and more! 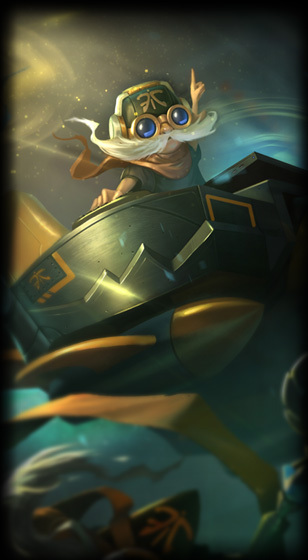 9/16 PBE Update: Nautilus Shader Bug Fixed, Red Baron Corki TR, and more!